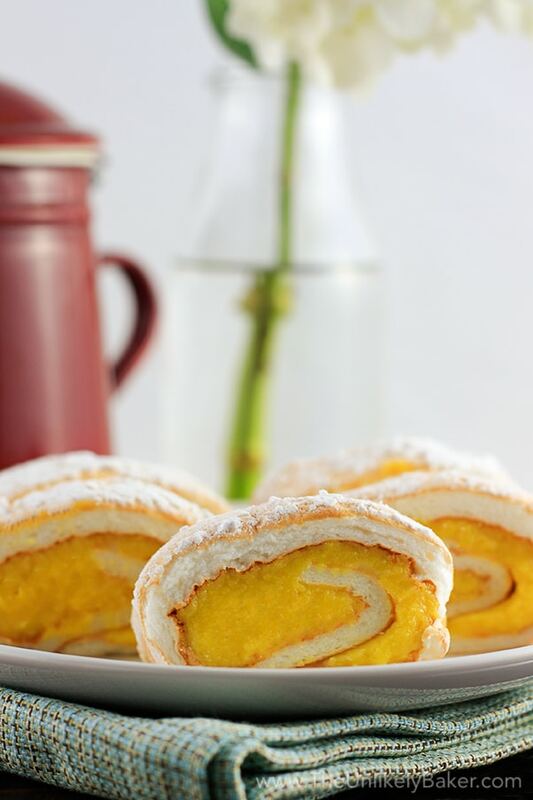 Brazo de Mercedes is a traditional Filipino dessert that consists of a soft and pillowy meringue roll filled with sweet and sticky egg custard. We all have those moments – big and quiet ones – that change everything. For me, it was craving Brazo de Mercedes so bad it got me off my lazy behind and start baking. So I thought it appropriate my first post be about that. I was craving Brazo de Mercedes for weeks but I wasn’t really doing anything about it except whine (shame on me, I know). Understand that before any of this, all I can do is re-heat food in the microwave (and call places for delivery). So going from that to making this relatively complex cake from scratch is almost impossible (I wanted to say “ridiculous” but that might be too harsh). Took me 2 (I think it was 3 but who’s counting?) tries but when I finally got it, that was it. There was no looking back. What is Brazo de Mercedes? 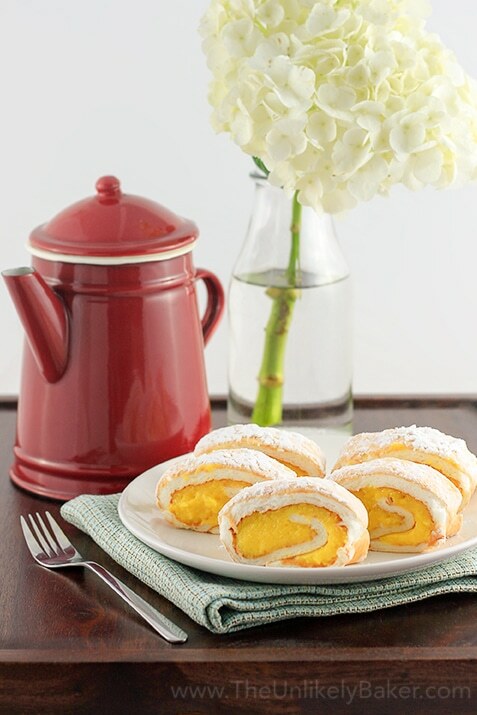 Brazo de Mercedes is a soft and pillowy meringue roll filled with sweet and sticky egg custard. It is quintessentially Filipino – it’s what you have on the dinner table when you’re celebrating something. And Filipinos are always celebrating something. So I grew up eating it and I’ve always associated it with happy, family gatherings. And there I was, thousands of miles away from family, craving this cake. It was driving me insane. I scoured the Internet for the simplest Brazo de Mercedes recipe I could find (one has to be realistic about one’s skill set after all) but quickly realized this was not going to be a simple undertaking at all. There was the custard, then the meringue, then the assembly. But 40 eggs, steely determination and maybe some tears later, I have this fantastic cake that not only tastes great but also reminds me of home. Now I have a recipe I can rely on so that I can make this cake whenever the craving hits (minus the tears). 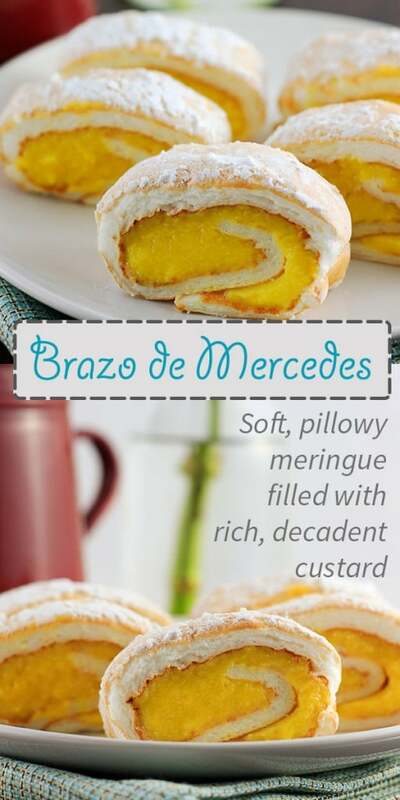 I’ve made Brazo de Mercedes several times and what is still a hit or miss for me is the height of the meringue. I would love for it to be at least an inch thick but despite my best effort, I am only able to achieve this 50% of the time. The recipe is awesome. I just need to work on my technique. Any other ideas? 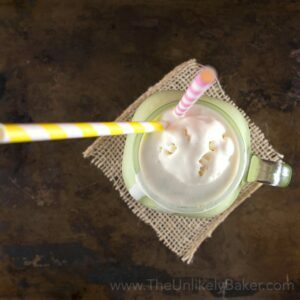 Using a stand mixer (a handheld electric mixer would work too - even mixing it by hand - it would just take more time…and stamina) with the whisk attachment, whisk the 10 egg whites until foamy (The Kitchn has a great visual guide on what this is supposed to look like. See my Baking Cheatsheet below for the link). Add 1/2 teaspoon cream of tartar and whisk until soft peaks form. 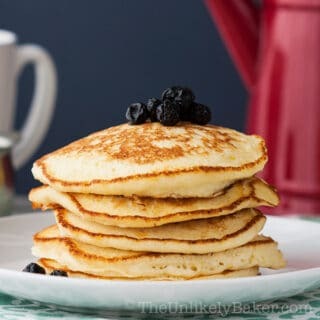 Gradually (slowly and in small quantities at a time - do not dump all the sugar in) add the 3/4 cup sugar and whisk until you reach stiff peak stage. Bake the meringue in your pre-heated oven for 20 minutes or until the top part turns a light brown. While that’s baking, you can work on your custard. In a medium heavy-bottom saucepan (don’t turn on the stove yet), beat the 10 egg yolks before adding all the condensed milk. Mix them thoroughly then start cooking over low-medium heat. Stir often so you don't end up with scrambled eggs. I won’t lie, this process takes me a long time (seems longer when you’re constantly stirring; just think of it as a mini-workout) but you really need to watch your custard. When you see that your mixture is starting to take shape and form into clumps, add the 1 teaspoon of vanilla and the 1 tablespoon of lime juice (lime juice helps cut through all that sweet condensed milk). When you’ve reached custard consistency (thick but still spreadable), turn off the stove, remove pan from heat and set aside. By this time (and we are multi-tasking here), the meringue should already be done, removed from the oven and cooled slightly so let’s start assembly. While the meringue is still a little warm, dust the top with confectioner’s sugar. Make sure to cover the whole meringue otherwise it will stick once you roll it (this will make sense later, read on). Place another piece of parchment paper on top of the dusted meringue, then cover that with another baking pan (ideally the same size as the one your meringue is on). You now have a meringue-baking pan sandwich. This step is tricky - I do it slowly and deliberately but others do it quickly. Just follow your gut - flip your meringue sandwich so that your bottom baking pan is now your top baking pan. Remove the top baking pan (which is the pan you baked the meringue on - confused yet?) and carefully remove the parchment paper. Roll the meringue inward while also gently removing the other parchment paper you placed on top of the confectioner’s sugar. Nothing should stick; the confectioner's sugar should see to that. Cut the edges (these are the uneven bits) and serve. Happy baking! 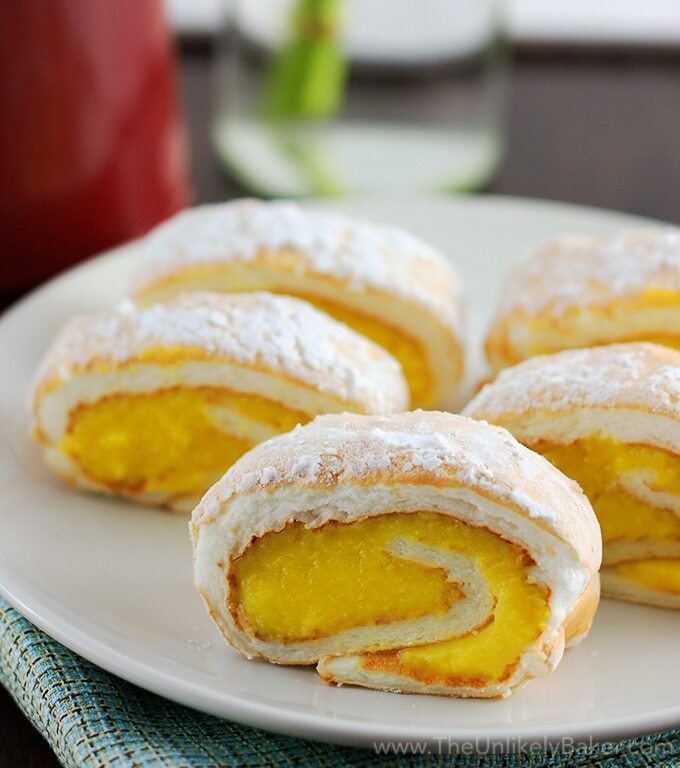 Did you make Brazo de Mercedes? Tell me how it went in the comments section below. I’d love to hear all about it. 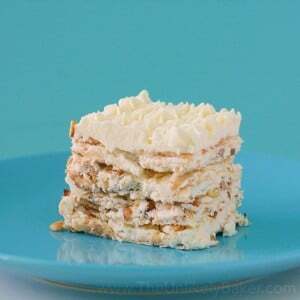 hi jolina, saw your page in fb and i’ve been looking for this recipe as I have been craving for it. First time I tried to bake and it was a succes 🙂 it’s all because of your tips, thank you so much. My husband almost finished it in 1 day. Hi Marja! So happy to hear that! And you are most welcome 🙂 Brazo de Mercedes is my all time favourite Filipino dessert. 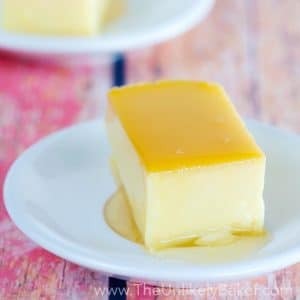 Honestly, I’d never heard of this dessert, but I love basically anything that is stuffed with custard, especially when the custard is made from condensed milk! Good for you for persevering to get the recipe right. It’s so demoralizing when things go wrong, but in the end, when it’s right, it feels super! Adding to my must bake list! This looks amazing. I have never heard of it before….but would LOVE to give this a try as well. I’m so happy to hear that 🙂 Hope you like it! Wow it’s my first time seeing this wonderful dessert! I love custard it’s one of my favourite things ever, so it sounds like my kind of dessert. Will have to try this! I’ve never heard of anything like this before. It looks lovely! Hope you try it 🙂 Thanks for stopping by! This looks delicious!! 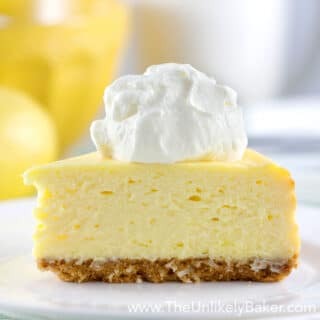 I wish I had all the ingredients to make this right now! I had neer heard of Brazo de Mercedes before. Meringue and egg custard would be such a wonderful combination, I can understand your cravings. These look super tasty! Thanks for sharing!! This will be my first time trying this recipe, and I look forward to it. 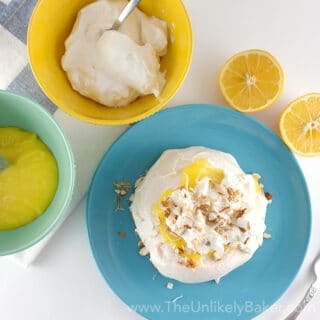 I am very fond of lemon meringue! Not very many people know about Filipino cuisine but I really hope they try. I may be biased (lol) but it’s really good 🙂 Thanks for stopping by! Light and fluffy! I want to jump in and grab a piece! This would be a lovely dessert for Easter! They would be 🙂 Thanks Sandra! This looks incredible! I’ve started baking more outside of my comfort zone recently and it’s been quite the adventure. The best part though is when you figure out THE recipe. <3 Great post, Jolina! I love trying different cuisines too. It is an adventure isn’t it? 🙂 Thanks Marissa! Looks fantastic! I kind of want to take a bite, right now! Looks divine. beautiful spring colour. Ive had this at a friends house and have always wanted to make it. I can’t wait to surprise them and make them something that is one of their families traditions! It looks so beautiful! I can’t believe this is one of your first baking recipes! It looks BEAUTIFUL and I especially love the tips you shared, you totally sound like a pro. 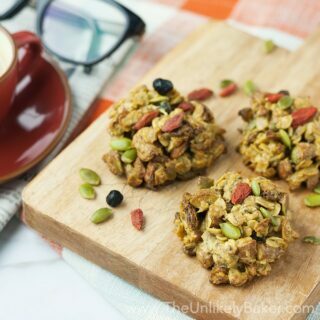 Thank you for sharing, this looks delicious and I’d love to try it! Thanks Carla! Google is my friend 🙂 I just experiment and experiment. I hope you try and like it! Hi Rose! The custard doesn’t taste eggy at all. It’s sweet and rich because of the condensed milk so I add the lime juice more to cut that sweetness. Just make sure to constantly stir when you’re making your your custard so you don’t scramble your egg yolks…maybe that’s where the eggy taste is coming from? I also add the vanilla towards the end so it doesn’t evaporate completely. Hope this helps! These looks soooooooo tasty and they’re so unique! They are quite unique 🙂 I was told they were like jelly rolls but since I haven’t had jelly rolls before I really can’t tell for sure lol. Thanks for stopping by! And do tell me how it goes when you try the recipe. 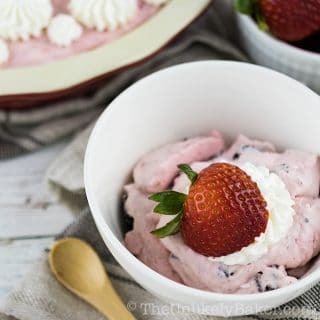 This looks wonderful- and perfect for a fun Spring dessert! I’ll definitely try this one! Oh- and one tip for working with egg whites that I thought of to add to your list: do not EVER use a plastic bowl to beat the egg whites. It sounds crazy, but the molecular structure of plastic so closely resembles that of the egg whites that it will interfere with how well they whip. Steel is great and copper is preferred 🙂 Happy baking! I LOVE this!! I think you are well on your way here, Jolina! Your food sounds amazing and your pictures are great! 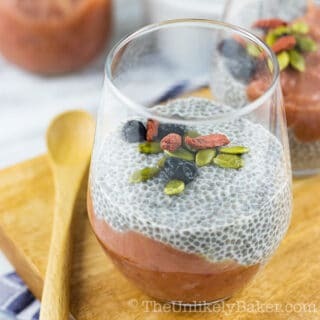 I seriously want to make this – it looks and sounds delicious!! Keep up the great work. I look forward to lots more! Thank you so much Lynne! That means a lot. I’m really inspired by bloggers like you. And I’m slowly realizing that like you, I also want to be a blogger when I grow up 🙂 Thanks for stopping by! looks super yummy! will you upload videos too? happy baking!